Chill apricot juice and ginger ale. To serve, combine apricot juice, ginger ale, and lemon juice; stir well, and pour into individual glasses. Easy to make and sounds yummy! I adore how easy this sounds!!!! Yum, yum! i love your recipes!! simple but sounds delish! This sounds SO TASTY. I need to make it before heading back to school! Simple enough - I love it! Man I love you for this recipe!!! Easy & yummy! Sounds delicious! Im going to try it. Oh, this sounds yum! I've never heard of apricot juice before! thanks for putting my blog on yours...visit the blog when u r free and drop comments as per ur wish and even u dont like ...drop comments. do follow my blog if u really like it means..
wow looks easy and really delicious! What a refreshing drink! I'll definitely have to try it out... so simple but it sounds delicious! Okay this sounds amazing. I must try this out! This sounds amazing! I am all for non alcoholic drinks- this would be complex enough for a party. Love it! i like your blog. hope you will follow my blog too! 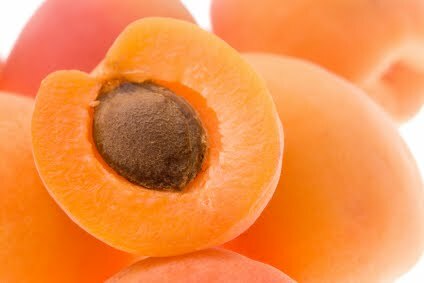 i love apricot anything, good drink! Oh that sounds delicious. I really like your song of the day. That sounds sooo yummy, thank you for the recipe! Mmmm, sounds very yummy! I've never tried apricot juice, so now I've curious to how it tastes!